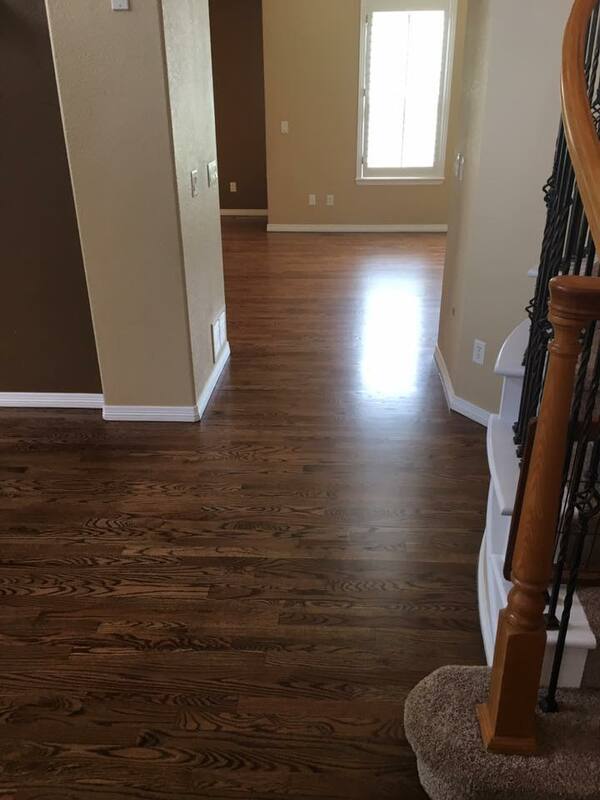 "Sye just refinished ours...showed up when said and finished on time. 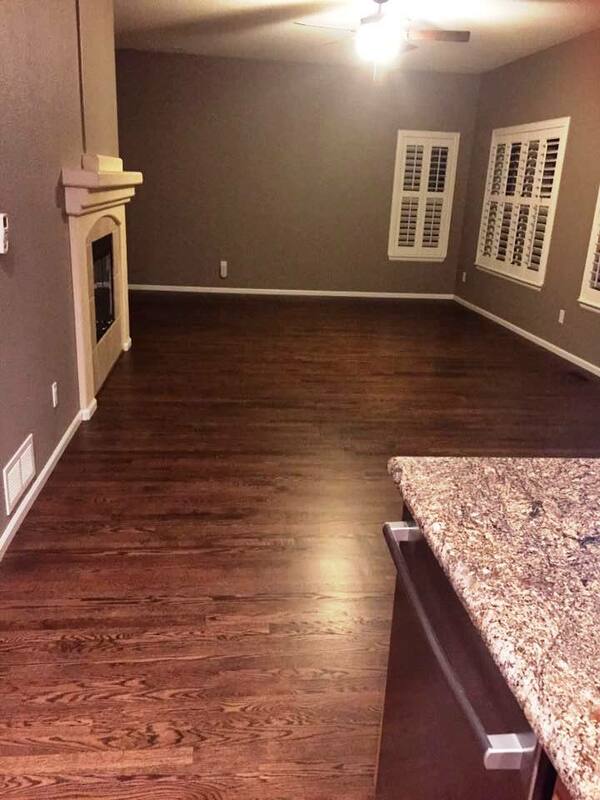 Nice guys and good work." 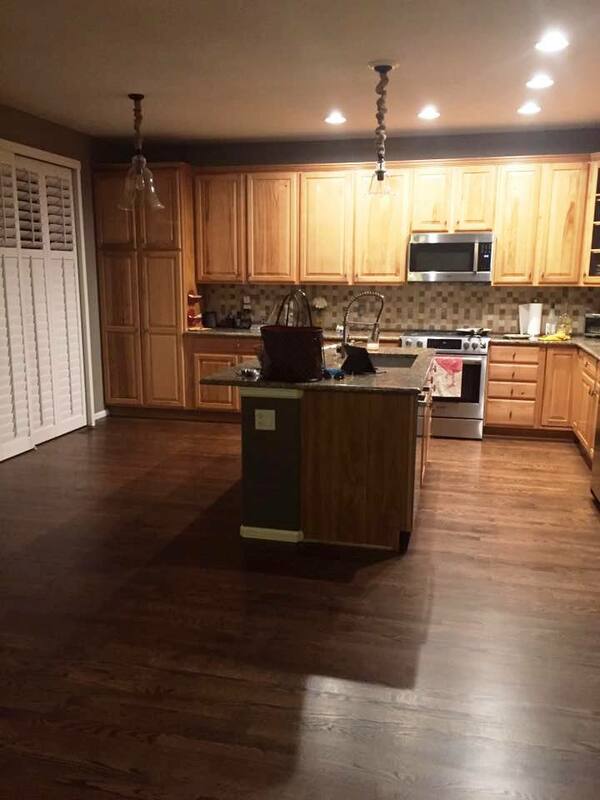 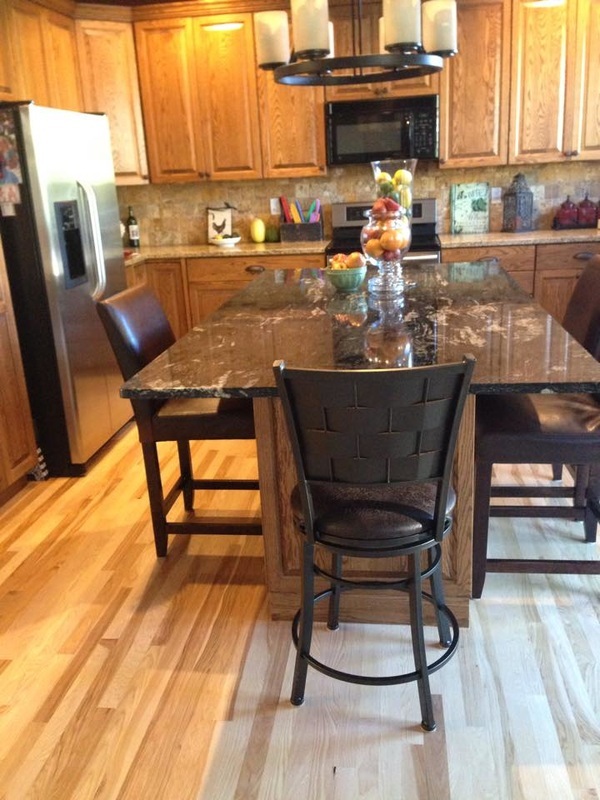 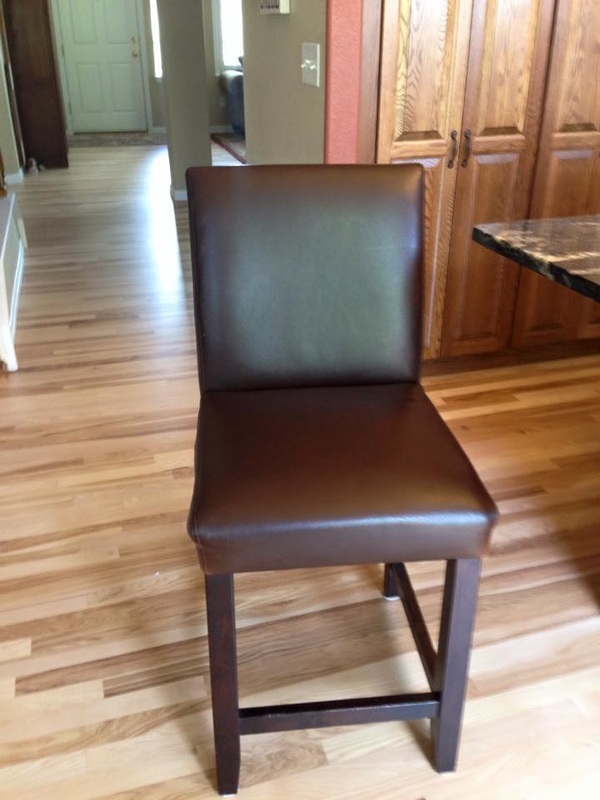 "We used Colorado Dustless in May (for resurfacing) and our floors look brand new. 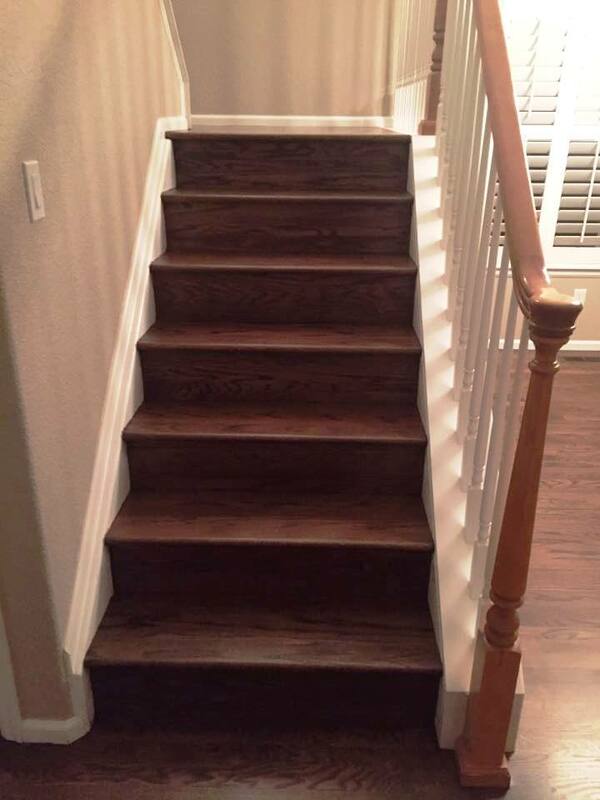 We would definitely recommend them!"